Match UK is a dating service of Match.com. This service is generally for users from United Kingdom. However you can meet people from any country you want on the service. If you are seeking for a partner from United Kingdom or any other countries, we recommend this dating service for you. Registration process is very easy to the website and there is high security against scam and fake accounts. If you are seeking for a reliable paid UK dating service we recommend uk.match.com for you. You will able to find suitable matches for yourself on the website. You can make detailed searches. You will able to get many online people since the site popularity is high. There is no location restriction for membership. 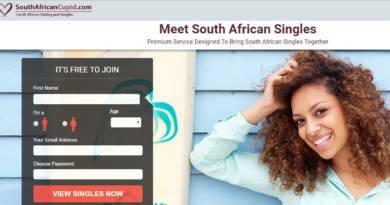 Many UK dating site doesn’t allow Non-UK citizen to get membership. It’s a known and reliable world wide dating service. You can test the site with a free account and you can easily understand if it worth to purchase. You can get many useful advice from the website. There are many language supports on the website. There are Irish, Norwegian, Danish, Swedish, German, Italian, Austrian, Spanish, Finnish and French version of this dating service. Matchmaking service could be better. However our expectations were very high for the website. It is still one of the best matchmaking services of the world. Match UK is a service of match.com. You can register this service and begin to make friends from whole around the world. If you would like to join a trustworthy service, you can give a try that. 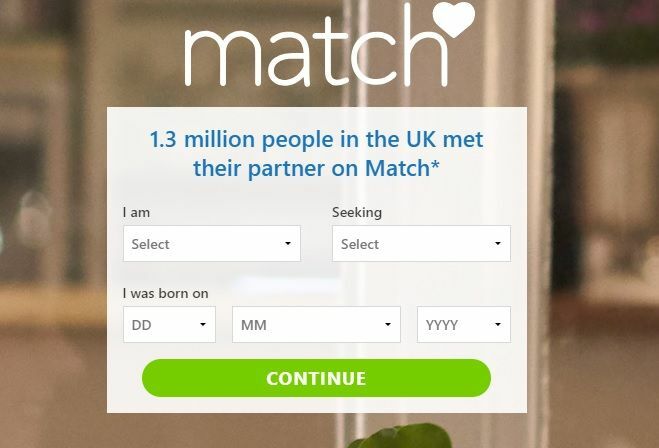 If you have already joined to uk.match.com, you can also write a review for other dating users. You can give brief information about it.